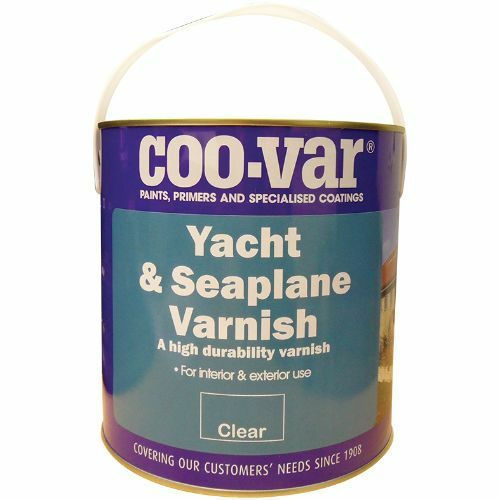 marine quality UV resistant varnish. 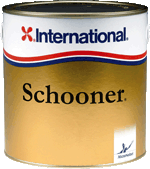 It can be used over existing paintwork to increase gloss finish. 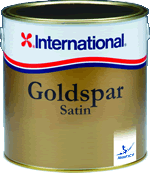 Varnish contains UV filters to give it the longest possible life. 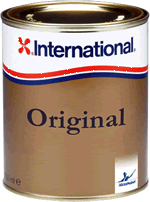 International Original Varnish is a traditional, general purpose gloss varnish. Good flow, flexibility and gloss retention. High clarity finish for light colour woods. Interior, exterior and over existing varnish. Iroko. 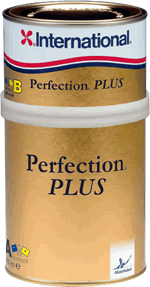 It contains UV filters to screen the sun's damaging rays for remarkable durability. 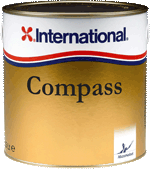 International Compass Varnish is a fast drying, high durability polyurethane yacht varnish, with a high gloss finish. Light amber colour allows the natural appearance of the wood to show through.